Monahan’s Marine is always looking for new talent to join our diverse team. We are a family-owned business and consider all of our employees a part of our family. Please review available positions below and send your resume and cover letter stating why you think you would be a good fit for the position to office@monahansmarine.com. Monahan’s Marine is looking for a full-time Outboard Marine Tech. This person will be experienced in routine to complex maintenance of outboard engines. We are a key Yamaha outboard engine dealership and the majority of the engines worked on will be be Yamaha. This person will also be expected to repair boat electrical systems, water systems if necessary. Also, must be able to work in all conditions including both inside and outside. We offer a competitive salary, health insurance, dental, short-term disability, profit-sharing and we offer an incentive bonus plan based off performance. Basic knowledge of and experience with either automotive or marine service techniques. Must be able to work in all conditions including both inside and outside. Willing to learn about Yamaha Marine Outboards and other boat maintenance practices. Willing to fully commit 2 years or 4000 hours of on-the-job training and 300 hours of related classroom instruction, as well as, subsequent employment at Monahan’s after the completion of the program. Our industry continues to grow at an increasingly faster pace, and we are searching for sales professionals to help us meet demand during this exciting and lucrative time. Talented, dedicated and energetic individuals that are experienced in a retail operation of consultative sales and motivated for success.If you have achieved excellence in your sales career and are ready to go even further. Monahan’s Marine is a Yamaha Outboard Key Dealer, we are also a dealer for Tidewater Boats, Jones Brothers Marine, Highfield Boats, Achilles Inflatables and Hobie Kayaks. We offer a competitive salary, health insurance, dental, short-term disability, and profit-sharing. Acquire full knowledge of complete product line, features and accessories available for purchase. Help with marketing of boats and engines on our website and other online platforms. 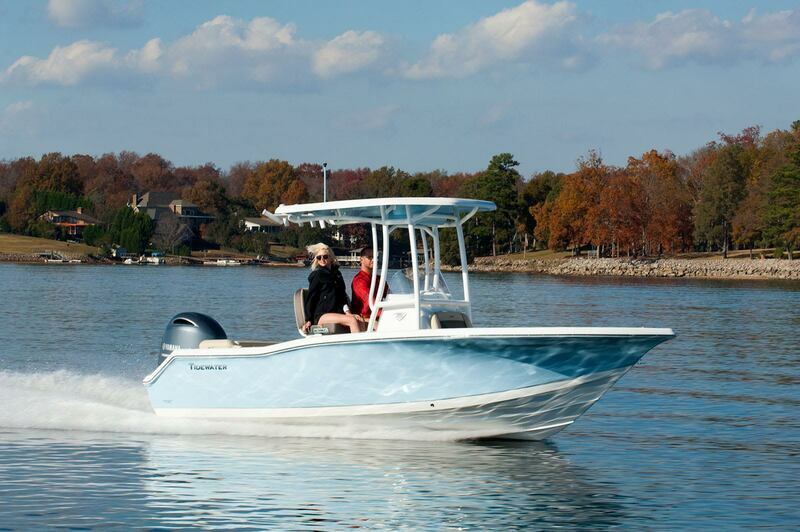 Show product in the showroom, or shows, and demonstrate boats on the water. Oversee the delivery of each unit sold. Introduce customers to the dealership team to emphasize the quality and efficiency of dealership’s service operations. Actively participate in boat shows and other off-site promotions . Project a professional and knowledgeable image at all times. Monahan’s Marine is looking for a 20-hr a week part-time sales associate. This position will be seasonal and start in April and end in September. This person will work at the front register to complete transaction and helping customers find products. Other responsibilities may include cleaning station, stocking shelves, and pricing inventory. Customer service experience and experience handling cash is a plus.